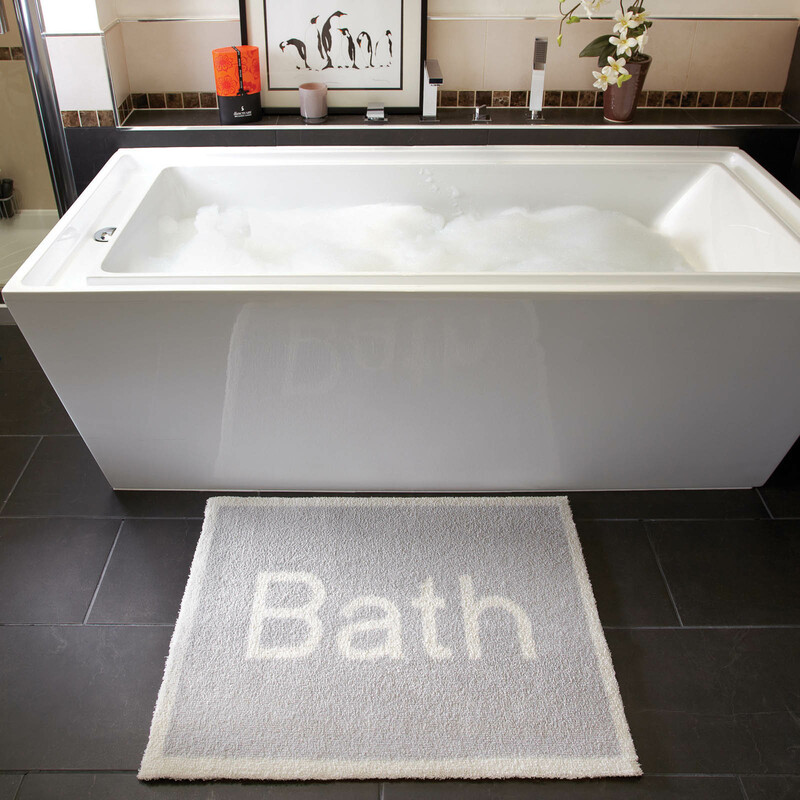 Bathroom mats 15 by Hug Rug will bring colour and style with the penguin design as well as feel super soft underfoot. 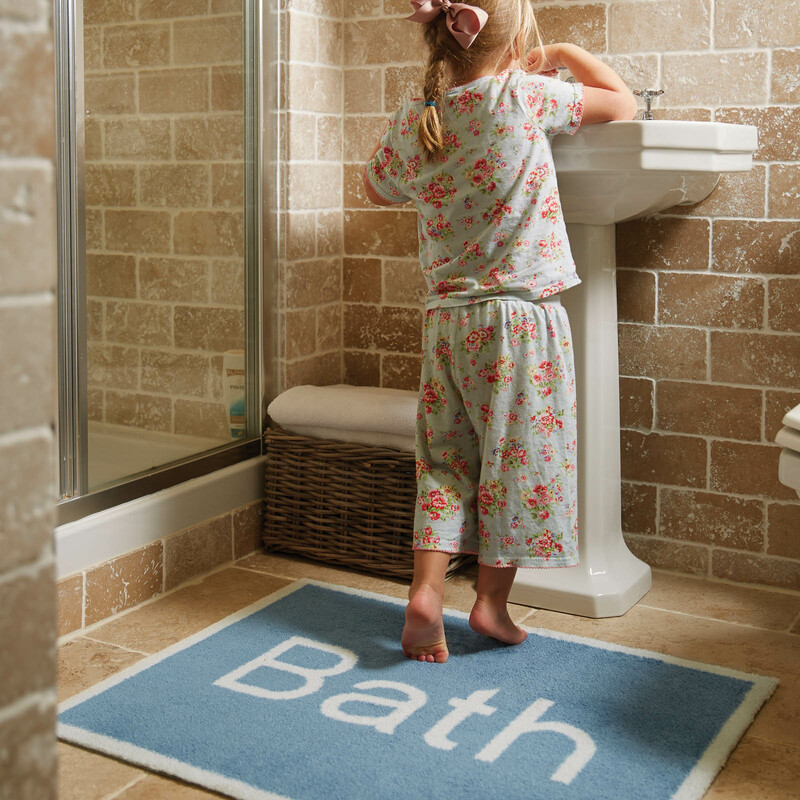 Hug Rug bathroom mats have a white recycled backing. The inks used to print on these mats are from vegetable based dyes which are kinder to our environment and will keep their colour wash after wash. 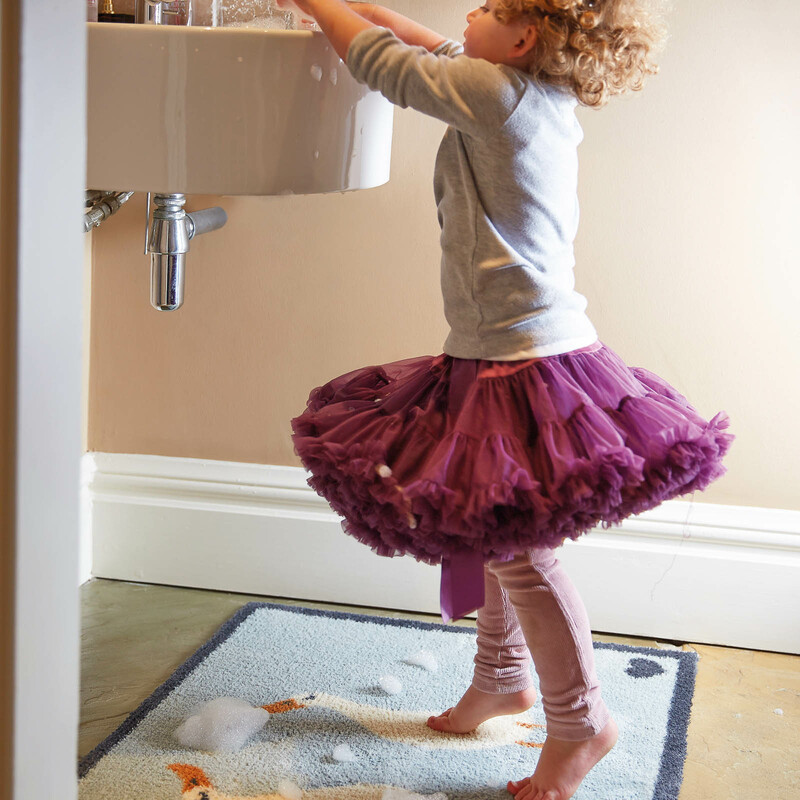 Hug Rug bathroom mats are manufactured in the UK using 100 Recycled content and are designed to trap upto 95% of water, dust, dirt and mud and are washable at 30 degrees celcius. The pile is recycled cotton mixed with a new advanced microfibre that can absorb over 4 times its own weight in water or liquid. The Eco-Genics backing is non-slip and is made from recycled car tyre powder. 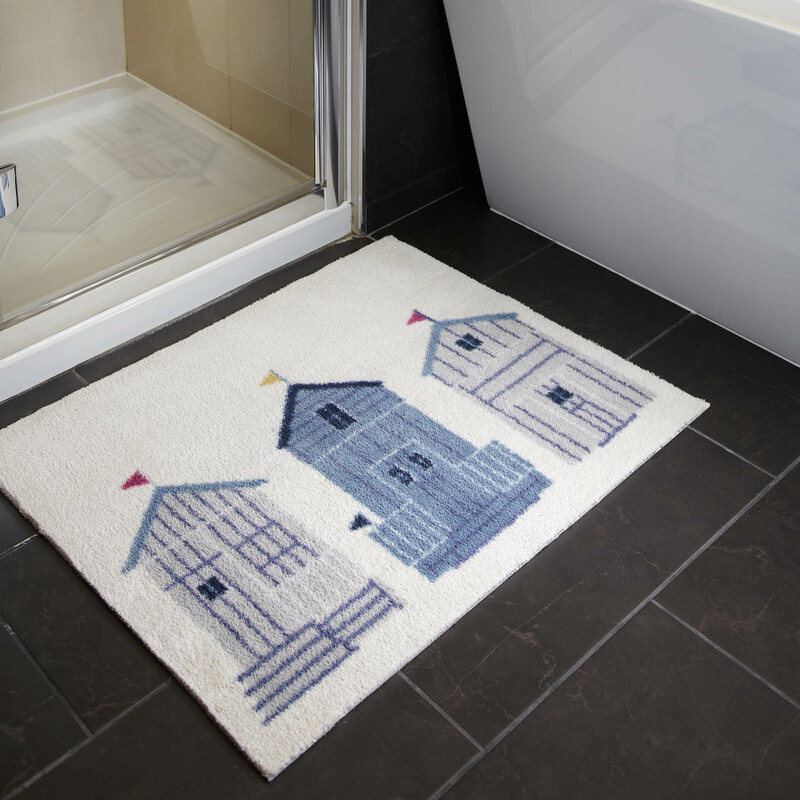 Hug Rugs can be used around the home, in the car and for porches.